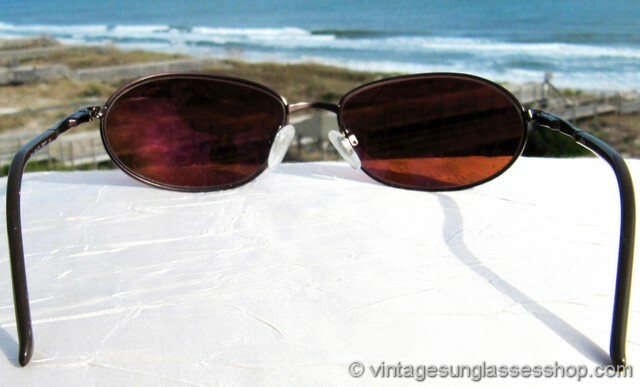 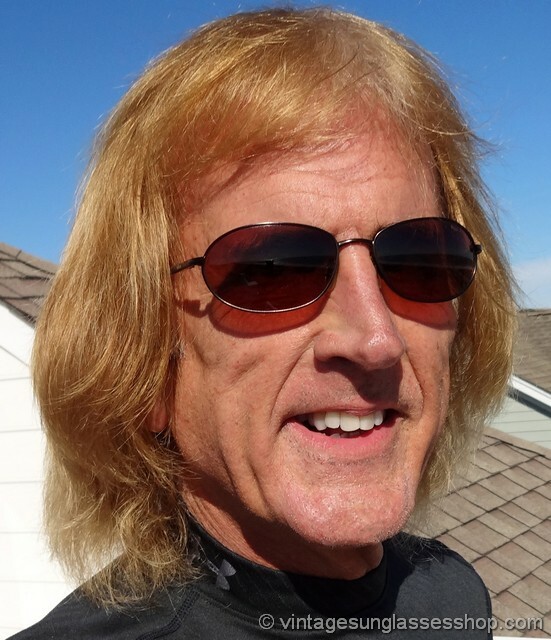 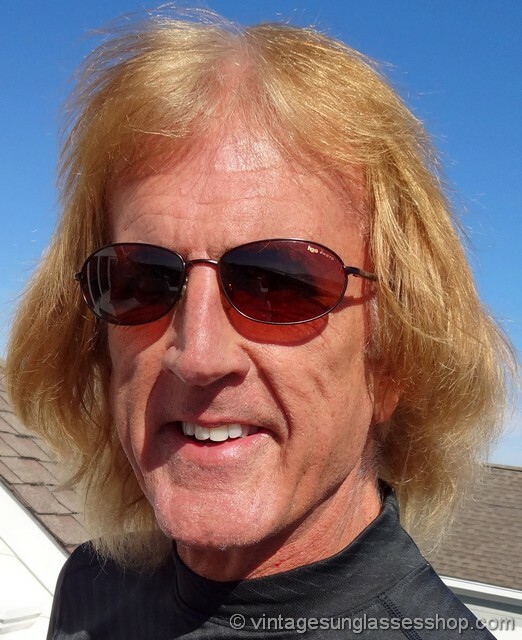 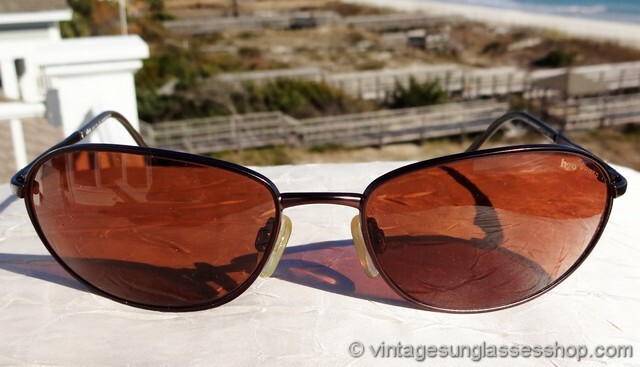 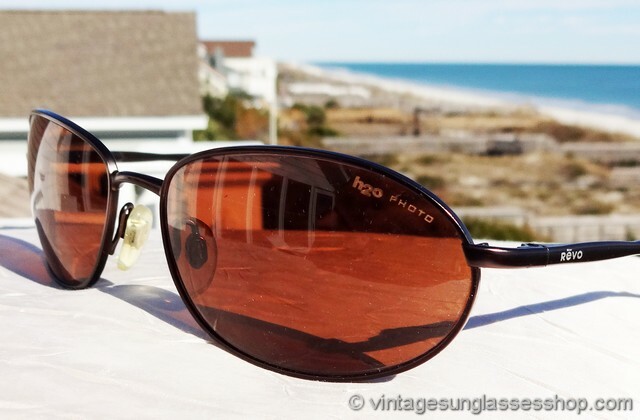 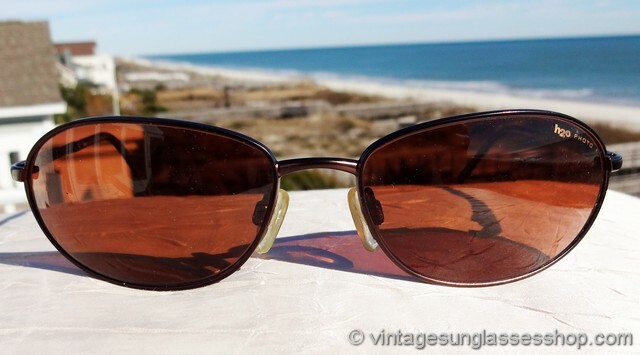 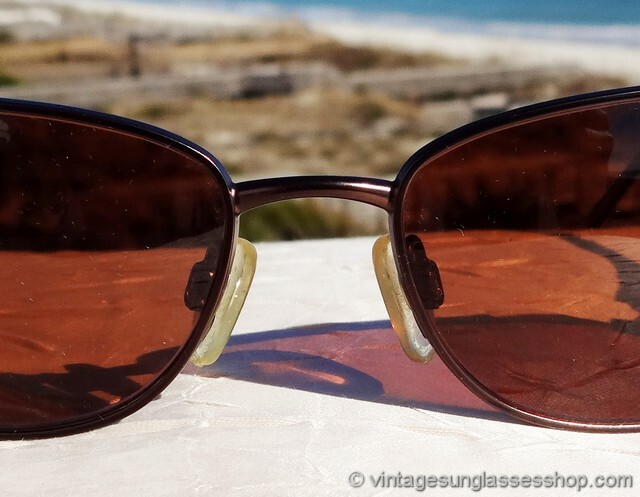 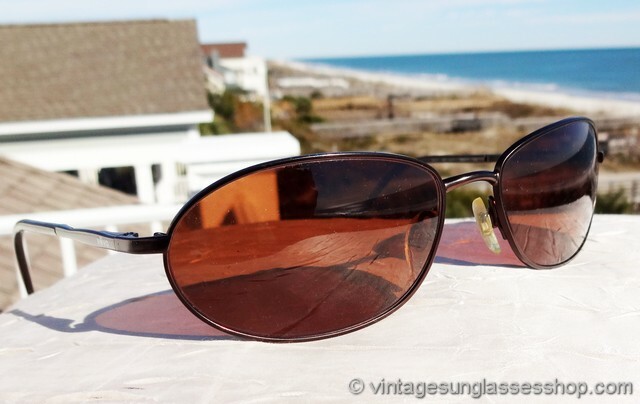 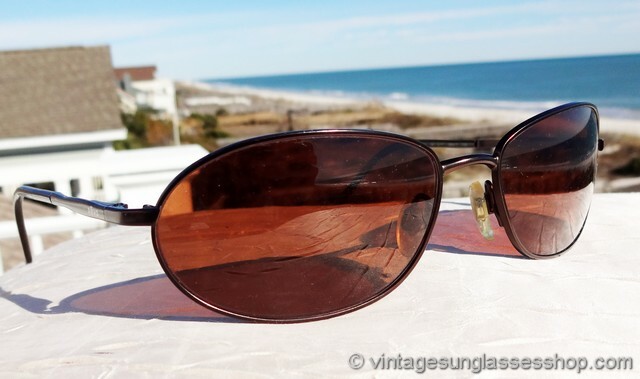 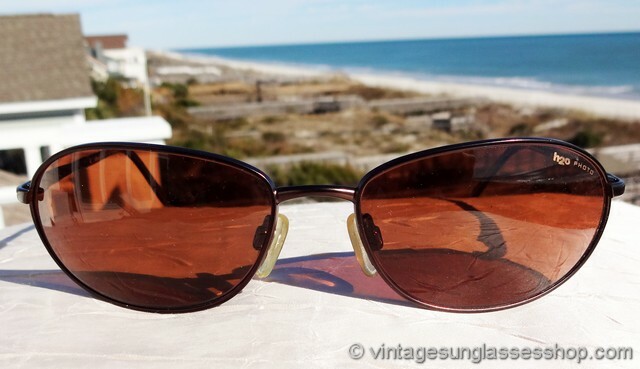 1 Vintage Revo 3021 081 S/Y1 H20 Photo sunglasses feature amazing Revo brown H20 Photo lenses, photochromatic lenses that darken and lighten in varying light conditions and incorporate some of the most advanced anti-glare technology ever used on a pair of sunglasses. 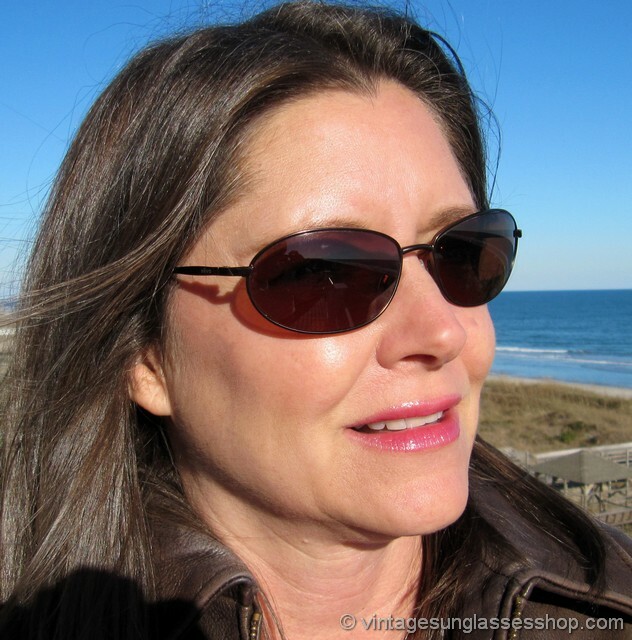 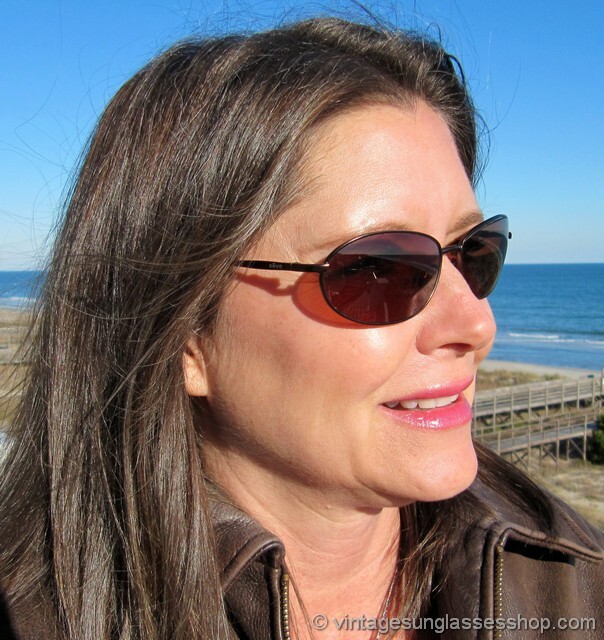 The sleek Revo 3021 frame looks great on a variety of face sizes and shapes, and there's a subtle contour to let them hug your face and aid in keeping out wind and glare from the sides. 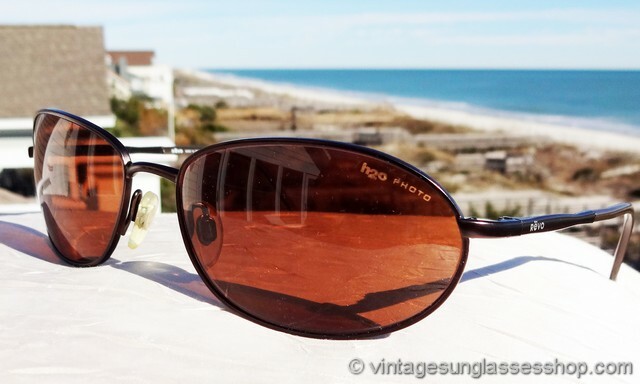 The unisex Revo 3021 081 S-Y1 frame measures approximately 5.25" temple to temple, and the brown H20 Photoch lenses measure approximately 2.25" x 11.375" at the widest points with right lens laser etched H20 Photo to indicate Revo's advanced polarization in a photochromatic lens. 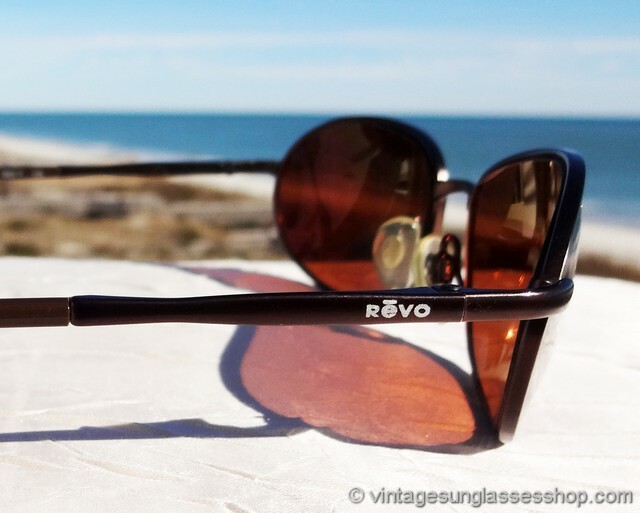 You'll find the Revo logo embossed on the exterior of both ear stems, and the inside of one stem is marked Revo Made in Italy CE Polarized while the inside of the other stem is marked 3021 081 S/Y1 58  17 125. 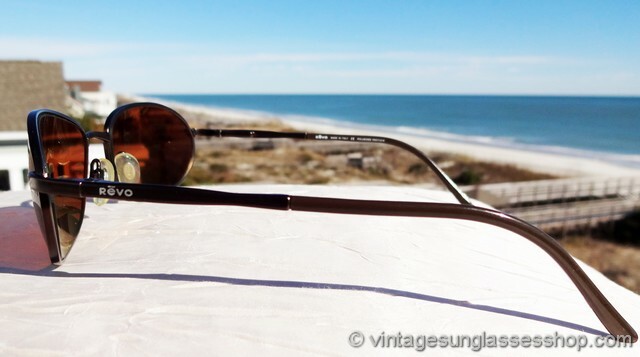 2 Step up another level beyond our already unequaled vintage condition standards with new old stock Revo 3021 081 S/Y1 H20 Photo sunglasses in mint, unworn condition.